The League 9FORTY Adjustable Game Cap by New Era Only $17.99! You are here: Home / Great Deals / The League 9FORTY Adjustable Game Cap by New Era Only $17.99! Are you ready for Spring training? 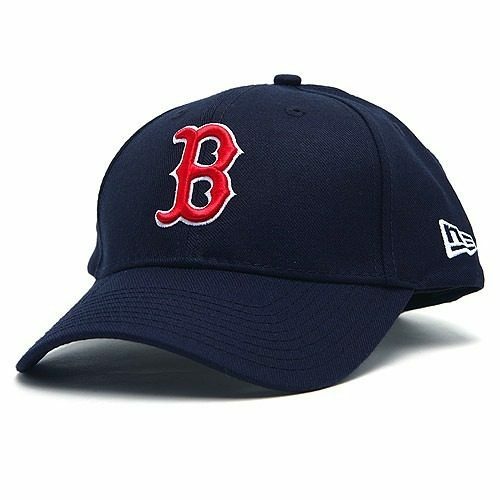 Get your favorite team’s game cap and show your support! The The League 9FORTY Adjustable Game Cap by New Era for Only $17.99 is 100% polyester and features raised embroidered team logo at front! Choose your favorite team and and get ready to cheer!